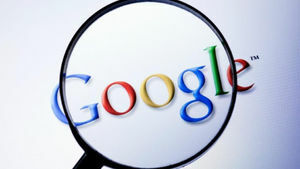 The Mountain View company prohibited rival online advertisers from placing ads on publishers' search pages. The news comes a day after Amazon said it was canceling plans for a New York hub. 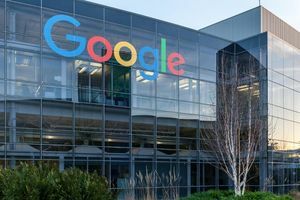 In Alphabet's fourth quarter earnings, the company reported an increase in spending, as well as aggressive hiring. 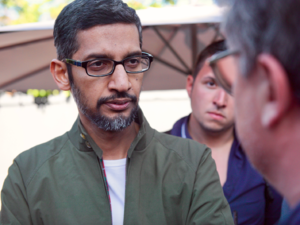 Google might just have to get used to protests. 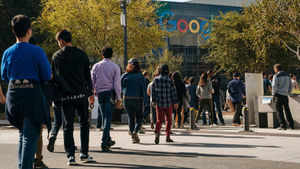 Weeks after Google employees around the globe walked out of offices in protest of the company's handling of claims of sexual misconduct, the Mountain... View-based search giant is about to face yet another worldwide protest. This time, however, Amnesty International is coming for it. 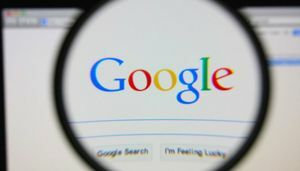 The planned demonstrations aim to highlight Google's efforts, codenamed Dragonfly, to build a censored Chinese search engine. It's all set to go down on Nov. 27, reports The Intercept, and Amnesty International is not playing around. 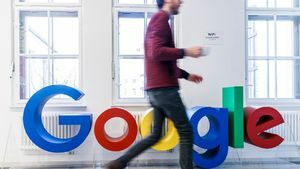 The NGO launched a petition calling on Google to cease its Dragonfly project, and a scathing satirical Google recruiting video. 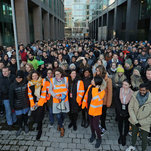 Workers in the tech company's offices around the world protested on Thursday against how it has handled cases of sexual harassment and misconduct. 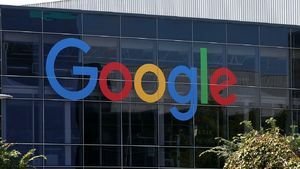 Tech giant Alphabet reports third-quarter earnings after market close on Thursday, Oct. 25. Here's a look at what might be expected from the company's report. 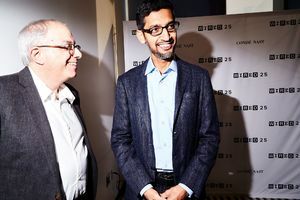 At WIRED's 25th anniversary festival, Google CEO Sundar Pichai said the company would be able to serve more than 99 percent of queries. There&apos;s a hidden text adventure game in Google search. Here&apos;s how to find it. 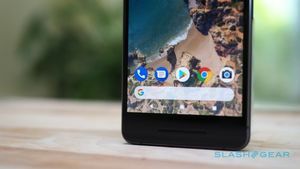 Google has cleverly hidden a text adventure game easter egg within its search results. This is what you do to find it and play for yourself. 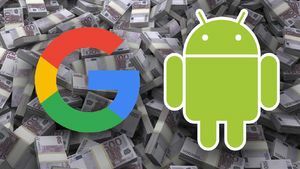 Google has little choice but to change its anti-competitive practices around Android by October or face paying each month an additional 4% of Alphabet's revenue - on top of the initial $5.1 billion... fine - or about $400 million every month until the case is settled! 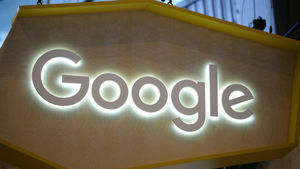 U.S. President Donald Trump on Thursday criticized the European Union and said the bloc was taking advantage of the United States, pointing to the record $5 billion fine European antitrust regulators... imposed on Google. Google isn't going down without a fight. 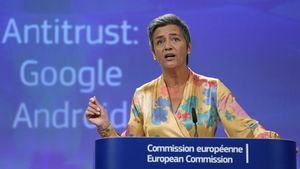 The search giant just received a record $5 billion fine from the European Union over monopolizing the search engine on Android phones, which the commission... said illegally "cemente[ed] its dominant position" for search engines. 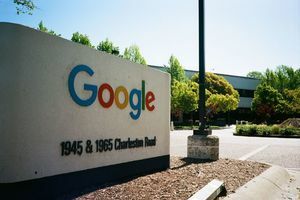 Although there isn't a clear answer for whether Google is a monopoly, today's ruling plainly shows that Google is at least a monopoly in searches. 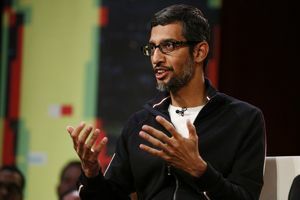 SEE ALSO: Oprah just Googled herself for the first time ever and learned so much But Google CEO Sundar Pichai released a blog post that argued against the decision and said that the company would appeal the EU's determination. 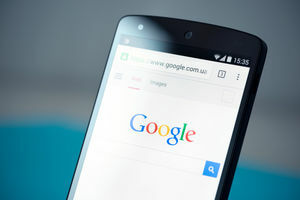 The European Commission has claimed Android unfairly extended Google's dominance of search. 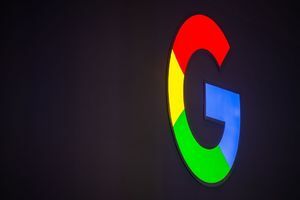 Facebook may be having a very bad week stateside and in the UK over its Cambridge Analytica data scandal, but over in the continental European Union officials are maintaining that fellow tech giant... Google may ultimately need to be broken up, lest it swallow the internet whole.